As a trusted industry leader in furnace brazing services, California Brazing features fully-equipped facilities to provide superior quality and value while meeting our clients’ unique project demands. With the resources and experience to identify the precise process or cycle for your parts or assemblies, we can accommodate both simple and complex jobs so you get the most from brazing. And we have assembled the people and systems to provide full turnkey manufacturing, including CNC machining, and design verification and analysis. Working with aluminum, copper, ceramic, and stainless steels, we offer an array of brazing alloys, including copper, gold, and other precious and non-precious brazing filler metals. 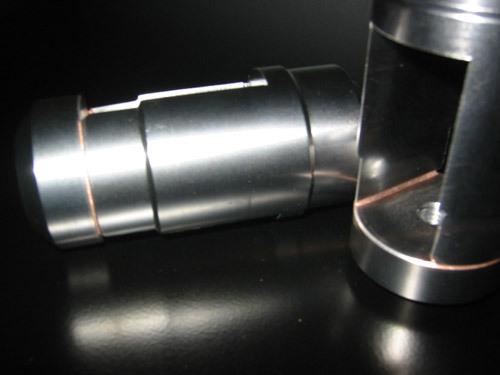 Our brazing services include: vacuum furnace brazing, vacuum aluminum brazing and hydrogen brazing.